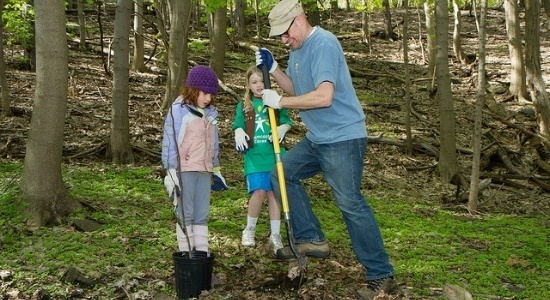 Friend, the Pittsburgh Parks Conservancy is your non-profit partner in the parks. Whether we're planning bundles of free park events, restoring a beloved garden space, or working alongside volunteers, we’re committed to making your life better in all the ways healthy, vibrant parks can. Read on to see what's going on in your parks this month! How would you use $50,000 to improve your favorite park places? Right now, you can submit Capital Project ideas to the City of Pittsburgh, which could mean extra funding for the park places you love. >> Learn more and submit your ideas here. Show the great guys who keep you rooted how much you care about them this Father's Day. Give park trees, personalized bricks, and much more through our online gift guide. When you give, we'll send an e-card instantly! >> Father's Day is June 18th. Find a gift here. 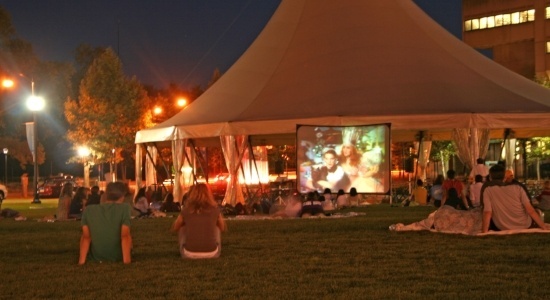 Added to the long list of fun and free events in Schenley Plaza this summer is weekly movie showings on the lawn. Mark your calendar for movies, yoga, Tai Chi, farmers' markets, meditation sessions, soul line dancing, live music, and more. water we talking about this month at the frick environmental center? 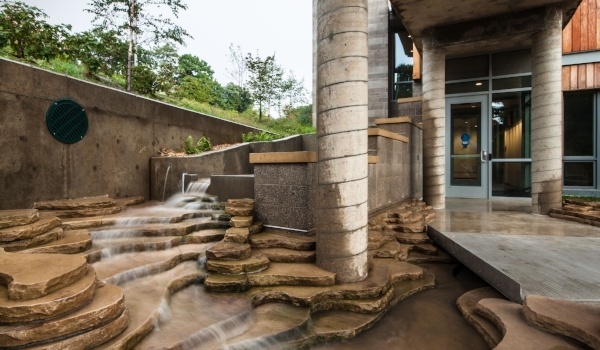 In design and in mission, the Center incorporates seven Living Building categories, or 'petals': place, water, energy, health, materials, equity, beauty. This month, we're highlighting WATER. Visit in June for events centered around the theme of WATER. Don't miss this Friday's event, Sustainable Sipping, featuring libations, conversations, and live music. >> Get your ticket for Friday's Sustainable Sipping event here.